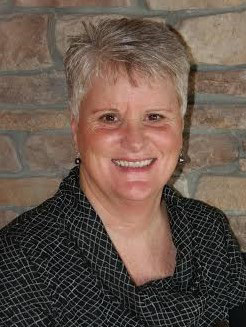 Hi, I am Tracey Gundersen and I have been involved in real estate since 1991. Hayward became my refuge from the busy Twin Cities life from way back then. My husband’s family has had a “place on the lake” since the 1920’s. So, in 2004 we decided to buy our own cabin on the lake! As the years passed by and our nest became empty, we decided to go from “weekenders” to permanent residents in 2009. I truly enjoy being a part of the Hayward real estate community with RE/MAX Preferred Realty. My background has allowed me to be on multiple sides of a real estate transaction for sellers and buyers; from family cabins to million-dollar estates and hunting retreats to commercial properties. I will work tirelessly to give you the same real estate experience that I would want for my family. I am here to make your Northwood’s dream a happy one. It is a privilege to have my clients become my friends and neighbors!